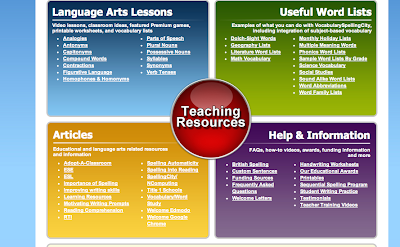 I can not believe how many teacher resources are out there. 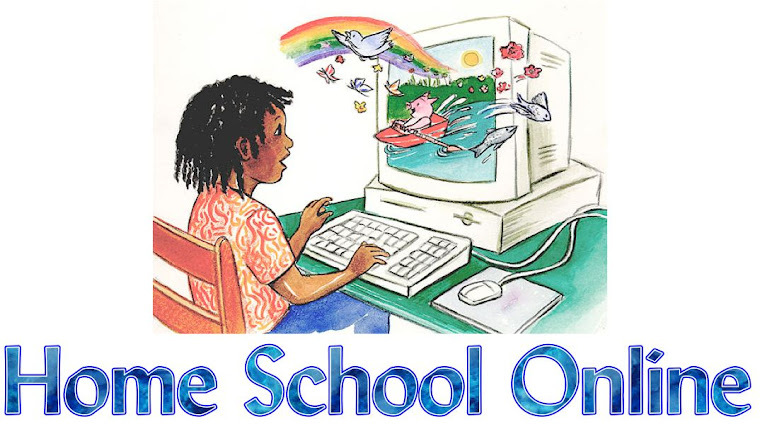 Some are mark teachers and not homeschoolers but it is very easy to turn most classroom resources into homeschool resources. 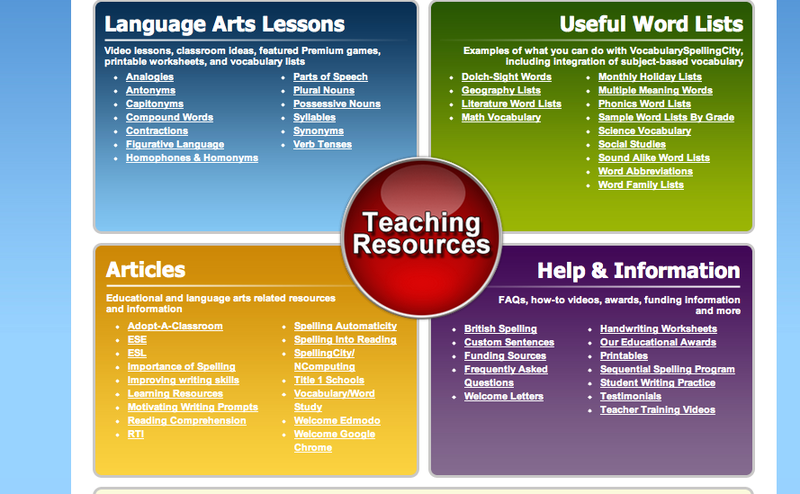 One of my favorite resources to use is Spellingcity.com. Those are some of my favorites from Spellingcity.com what are some of your?